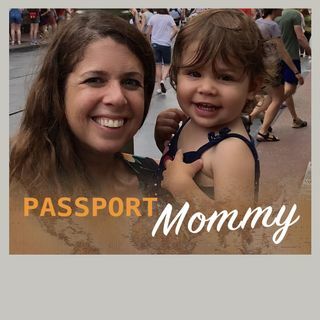 Michelle had a wonderful mommy and me getaway to Sarasota with her 22 month old and spoke with a few people who make the destination and its resorts so special. Britney Guertin, Communications and Content Manager for Visit Sarasota County, talks with Michelle about all of the wonderful things to see and do in Sarasota whether traveling as a couple or family. Danielle White and Jeff Mayers, director of spa and GM of The Resort at Longboat Key Club, chat with Michelle about her stay at the ... See More property, including their fitness, spa, tennis, golf, cuisine, gorgeous beaches and upcoming renovations. Michelle could not have experienced so much at the resort if it wasn't for Elite Family Care. Debra Fortosis, founder, talks about how her company helps vacationing families with sitters as well as giving locals nanny placements and senior companion care.